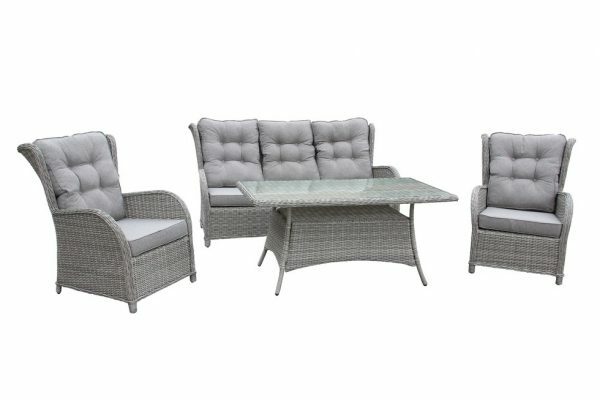 Designed with style and sophistication, this Set will make a stunning addition to your garden. 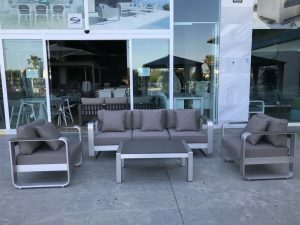 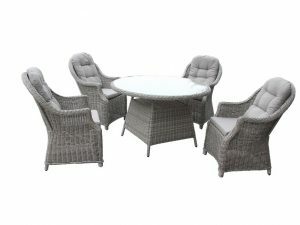 Designed with high back for providing comfort while spending time outdoors, this furniture set will look fantastic set out on your patio or in the back garden, with a contemporary rattan style design. 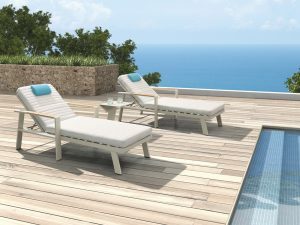 This luxurious and comfortable garden furniture will provide hours of relaxation for the whole family.